December 11, 2018 – Philadelphia, PA – The Law Offices of Marc Neff, a criminal defense firm dedicated to representing individuals and corporations with federal, state and related matters, is proud to announce longtime associate Matthew Sedacca is a partner with the firm. The offices will now practice under the name Neff & Sedacca and together with managing partner Marc Neff, they will continue represent clients facing serious criminal charges throughout Pennsylvania, New Jersey and across the United States. A practicing attorney for nearly a decade, Mr. Sedacca has worked on both sides of the courtroom. Prior to joining The Law Offices of Marc Neff, he began his career with the Philadelphia District Attorney’s Office. As an Assistant District Attorney, he handled thousands of cases in every aspect of the criminal justice process. In 2013, Mr. Sedacca chose to cross the aisle, bringing with him an in-depth understanding of the complex workings in the criminal justice system along with a reputation of being a tough, but fair, prosecutor. 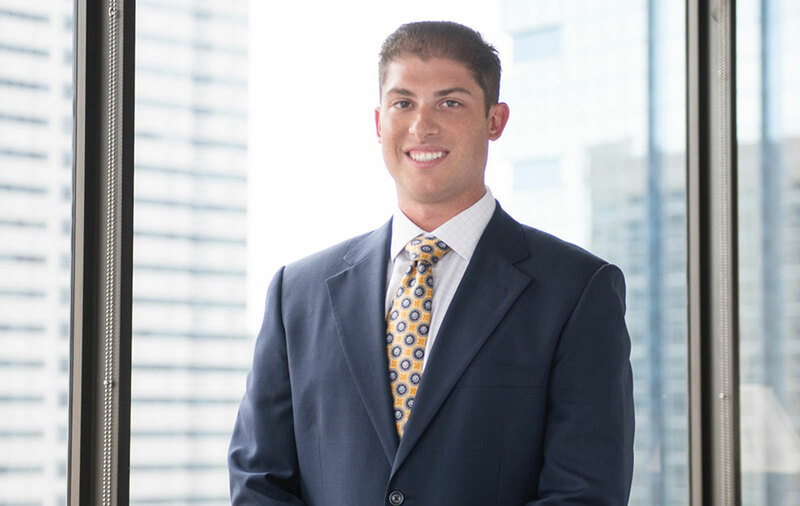 Over the past five years, Mr. Sedacca has represented clients from variety of backgrounds and treats each case with the same level of preparation and diligence. An active member of the legal community, he is admitted to practice law in both Pennsylvania and New Jersey. Mr. Sedecca received his Juris Doctor degree from Rutgers University School of Law (2010). Neff & Sedacca (formerly The Law Offices of Marc Neff) limits its practice to federal and state criminal defense and related matters, including grand jury investigations, parole matters, and forfeiture cases. The firm regularly defends individuals and corporations in state and federal courts, at the trial and appellate levels. Both Mr. Neff and Mr. Sedacca have handled a wide variety of criminal cases involving white-collar crimes, drug distribution, money laundering, RICO, bank fraud, mail fraud, insurance fraud, criminal tax offenses, environmental crimes and serious crimes of violence such as murder and aggravated assault. Their experience also includes asset forfeiture, sentencing guideline and post-conviction matters. The firm’s principal office is in Center City, Philadelphia with a satellite location in Mount Laurel, NJ. For more information call (215) 563-9800 or visit NeffSedacca.com.